This test is used to determine if you have sufficient rubella (German Measles) antibodies to protect you from the rubella virus; to verify a past infection or detect a recent infection. We measure the presence of rubella antibodies in the blood. Antibodies are proteins that the body creates in response to an infection or exposure to a microorganism or other foreign substance. Rubella antibodies are produced in response to an infection by the rubella virus. Diagnosing and monitoring treatment to Rubella, pregnancy infection screening. No special preparation is necessary prior to blood sample collection. 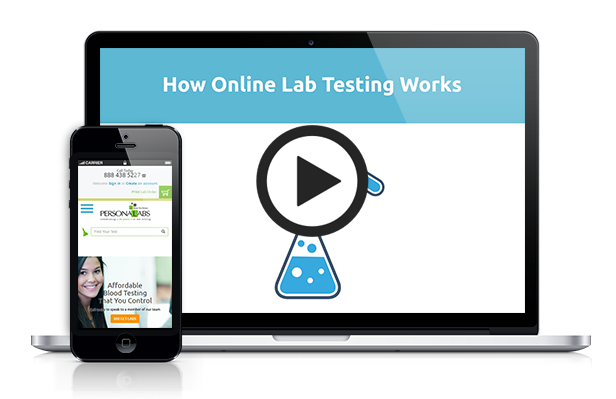 For an exact turnaround time for results, please contact us at Personalabs and we will contact the lab on your behalf as turnaround times vary depending on testing location or lab testing provider. To be able to use our service you must abide by our Refund Policy. Refunds are only permitted prior to submission of specimens for testing. You may request to cancel your lab order within seven (7) days of the date of purchase to receive a refund. Your refund will be reduced by $15 to cover the cost of the doctor's order as well as the cost of processing your request to charge and refund your credit card. No refunds are given after seven (7) days. However, a credit can be issued to your account, less the $15 fee, and can be used towards your next order. After visiting the lab and having your blood drawn, no refund can be made. If for any reason Personalabs is unable to process your specimen, you will receive a full (100%) refund for the test(s) not performed. 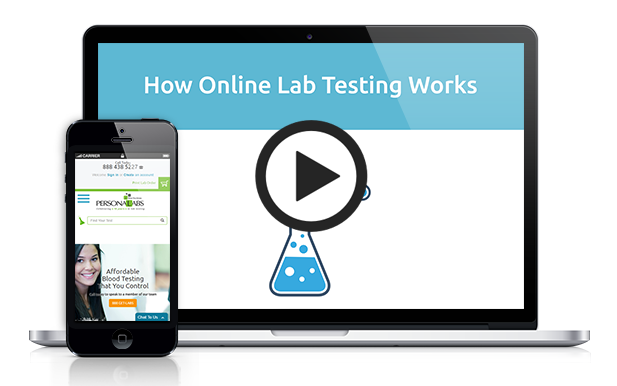 Lab orders are only valid for up to six (6) months from the purchase date at which point any unused lab orders are purged from our system. If you wish to reinstated your lab order, you will be charged a $15 fee to cover the cost of the doctor's order as well as the cost of processing your request. Discount Codes are not redeemable and only one may be used for each purchase. Adjustments, credits and/or refunds for discount codes not entered at the time of ordering will not be issued. To process your refund, you must first request via email by selecting “Send a Message” on the Contact Us tab section. Please provide your Order information and reason for the refund. Please allow 24 to 72 hours to process your claim. After we accept your refund request, you will be issued a refund via the same payment method originally used to place the order (Debit Card, Credit Card, HSA or PayPal). The refund amount will be composed of the original purchase price minus $15 of your original charge to cover the cost of the doctor's order as well as the cost of processing your request to charge and refund your credit card. You will be sent an email confirming receipt of the return and your credit. Please allow 3-5 business days to reflect in your account. Privacy | ©2019 Personalabs. All rights reserved. 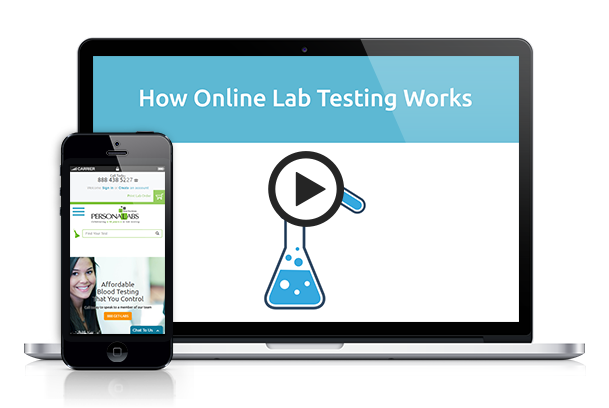 Disclaimer: Tests cannot be conducted at lab locations in New Jersey, New York and Rhode Island. We can only offer clinical lab testing to individuals 18 and older. The only exception is STD Testing, which is offered to individuals 16 years and older.